The Philips FRx SMART Pads II are the electrodes for the Philips FRx and can be used on both adult and children (Infant/Child Key required). The Philips FRx electrodes are also conveniently packaged in a plastic case that fits into the Philips FRx Semi-Rigid Carrying Case, an appreciated feature among first responders and healthcare professionals. The Philips FRx SMART Pads II are disposable and meant for single use only. 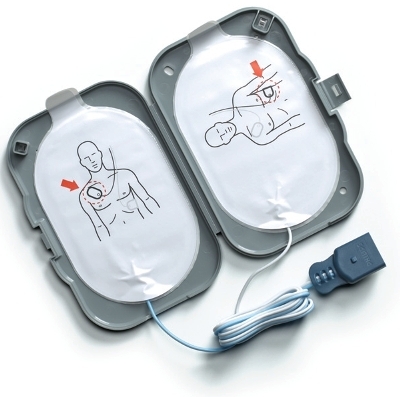 AEDs Today highly recommends every AED program feature a spare set of electrodes. 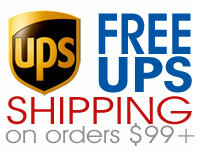 So feel good about your purchase of the Philips FRx electrodes. Together we're helping make the world a better, safer place, one sale a time.